The Pistol Annies trio of country music mavens Ashley Monroe, Angaleena Presley, and Miranda Lambert, are reuniting for a new album in 2018 according to an interview with Billboard Magazine. Lambert revealed that the trio, started by the Texas singing sensation herself in 2011, would release the new record, but gave no further details or a direct quote. Scoring a number-one album as well as a gold record in their debut release entitled “Hell on Heels,” these spunky songstresses wasted no time in following-up with their second record called “Annie Up” in 2013. Although rumors regarding tensions between the singers began to rise up after tour dates for the Pistol Annies were canceled in June of that same year, the members have all regularly denied the gossip and reunited at a live Lambert concert in Arkansas as recently as July of last year. Although Monroe indicated in a 2015 interview with Fuse that another album was pending, this most recent comment by Lambert has fans eagerly anticipated any updates. 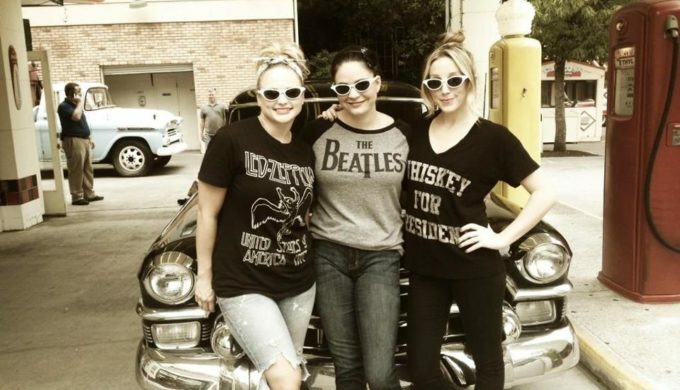 The former interview quoted Monroe as stating, “Pistol Annies started out that it was just organic. Me and Miranda thought of it on a couch, she had never met Angaleena, and we called her and got started. That’s the thing with us, we never want to force it. 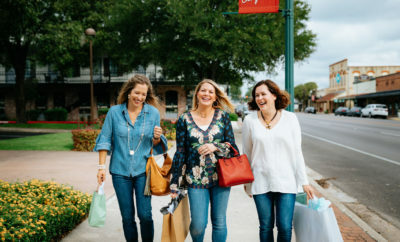 If we’re too busy, then don’t force it, they’ll be a time when things let up a little bit, then we’ll make more music.” Likewise, when the time is right, Pistol Annies fans will be ready and waiting for what’s sure to be a powerful and empowering release by these women in country music.